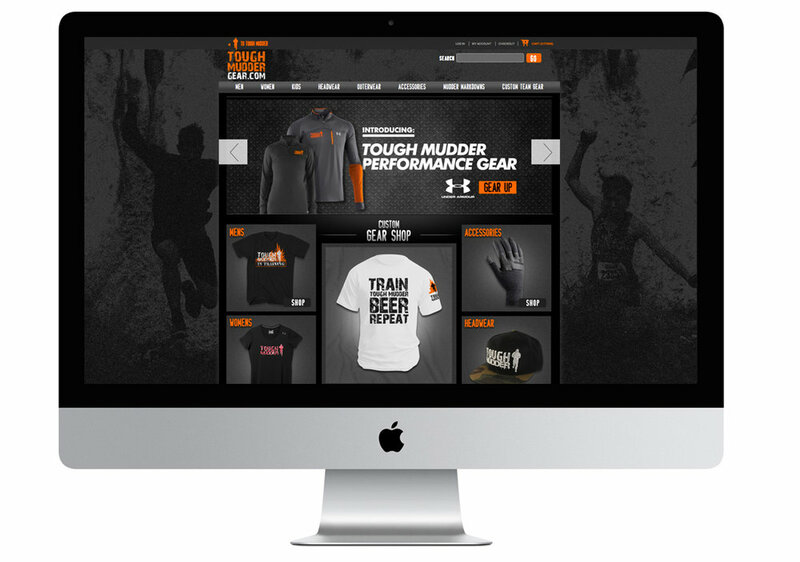 E-Commerce design for Tough Mudder, a popular global mud race. 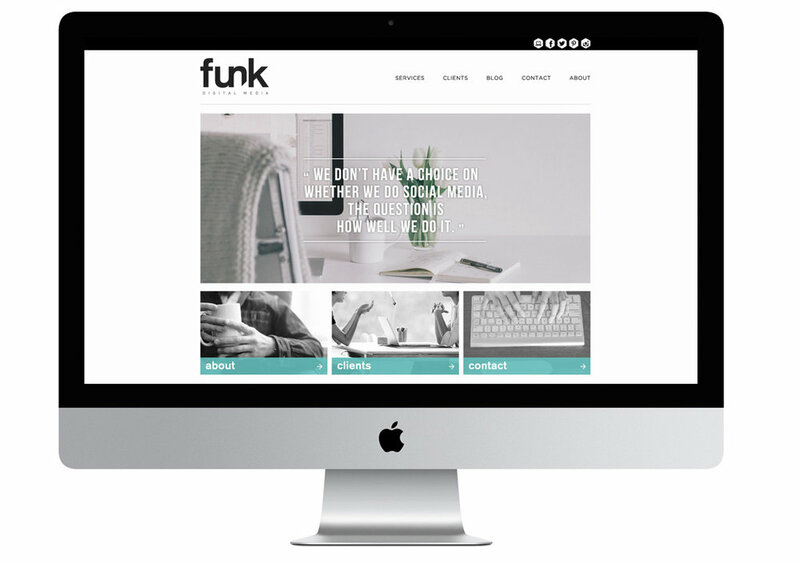 Website design for AVP Beach Volleyball. Bottle design for AMA Waterways, a river cruise company who developed a personal blend of pinot and needed a label design. Shirt design for Nike's 3 on 3 street basketball tournament held in Downtown Los Angeles. Personal project combining photography I've taken of both the USWNT and landscapes. Album artwork for local LA musician, Chris Shaw. Identity for DJ manufacturer Stokyo. Part of a shirt design package delivered and produced for the 2010 FIFA World Cup in South Africa. Emails designed for the Lakers, Clippers and Kings to help promote merchandise.